AFFORDABLE NEW CONSTRUCTION - SMILEY PLACE is a new subdivision off of Nine Mile Rd. and will have consist of 26 home sites. 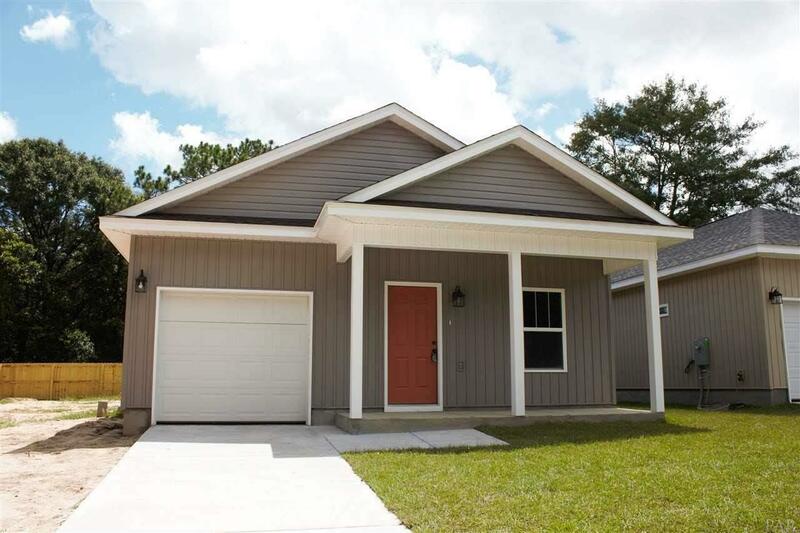 3 BEDROOM | 2 BATHS - 1390 SQUARE FEET Total Electric |Underground Utilities| Stainless Steel Appliances | Recessed Lighting | Vinyl Plank Flooring |Shaker Style Cabinets | Ceiling Fans. Located off of Nine Mile Rd and Airway Dr. Convenient to UWF, Shopping, Medical & Interstate. UP TO 3.5% CLOSING COST ASSISTANCE! Please click on the virtual tour !